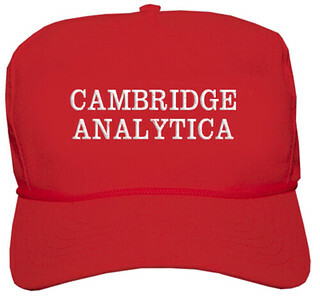 Remember learning that Trump campaign data-mining firm Cambridge Analytica grabbed personal information from 50 million Facebook users? Fake News! it was 87 million. But that’s nothing. 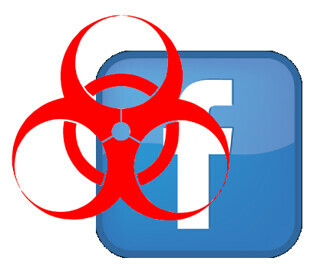 Facebook now admits it let all kinds of skeevy cyber customers (it calls them “malicious actors”) scrape personal data from 2 billion people. Yes, that’s most Facebook users. Oops. Looks like Mark Zuckerberg will have some ‘splainin’ to do when he testifies before Congress next Tuesday. Fun Fact: Three of his congressional questioners own FB stock. Shut-the-Barn-Door-After Department: There are Plans to Restrict Data Access on Facebook. 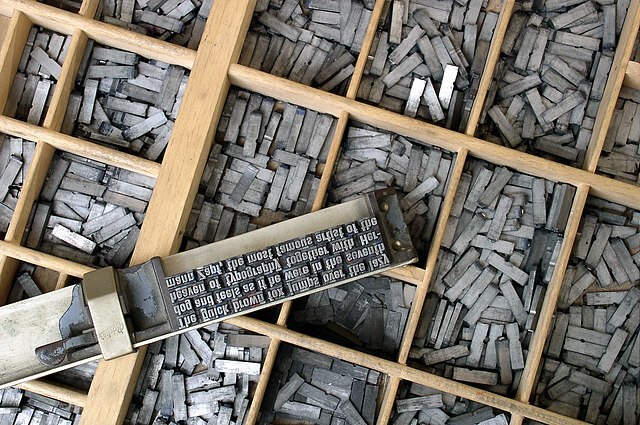 Way back in 2010, the Library of Congress announced its plan to archive all public messages on Twitter (on Twitter, of course), starting with the very first tweet, the Twitter equivalent of the Gutenberg Bible. That was then. 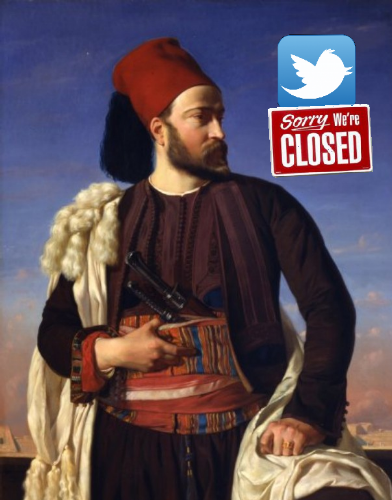 On December 26, 2017 the Library pulled the plug on Twitter. While preserving a text archive of all tweets from the first 12 years of Twitter (2006-2017), the LoC will be more selective from here on out. 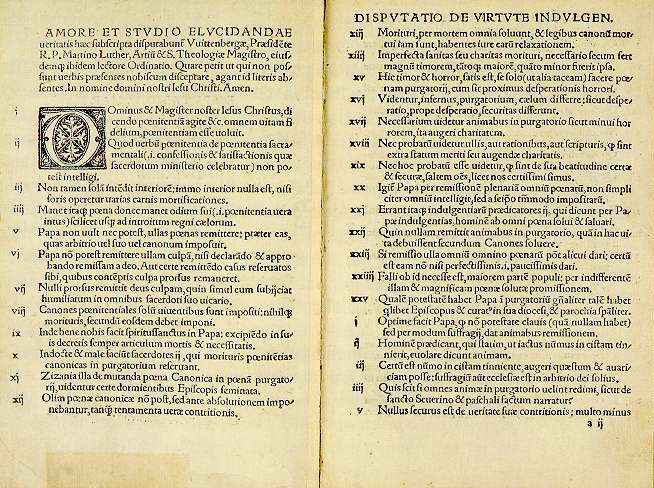 500 years ago a disgruntled Catholic priest named Martin Luther is said to have nailed his handwritten 95 Theses to a church door in Wittenberg. 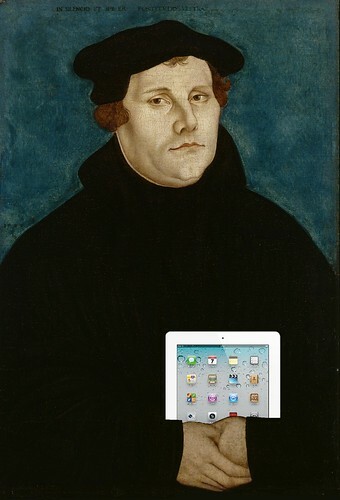 Well, maybe he did, but that 1517 parchment blog post, with the clickbait title Disputatio pro declaratione virtutis indulgentiarum, was picked up by the cool kids of the day, nerds who translated it from Latin to German, coded it into moveable type and spread it across Europe with their newfangled printing presses. 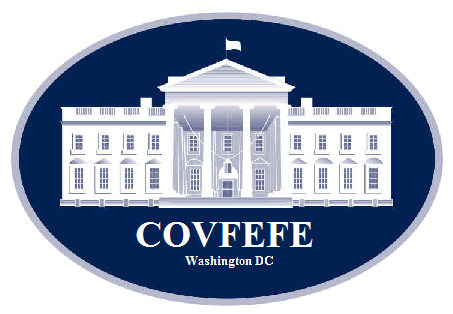 Congressman Mike Quigley (D, IL-05) has introduced the Communications Over Various Feeds Electronically for Engagement or “COVFEFE” Act, H.R.2884. It would amend the Presidential Records Act ( Sec. 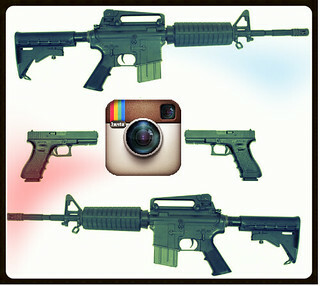 2201, Title 44 USC) to include social media, ensuring preservation of presidential tweets. It has been referred to House Committee on Oversight and Government Reform. The bill’s short title was provided by Donald Trump in a well-known tweet, since deleted. Since Mr. Trump’s is the first Twitter Presidency, that deletion illustrates the need for such legislation, and Press Secretary Sean Spicer has already observed that the president’s tweets are official White House statements. 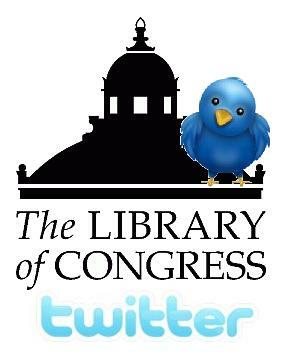 The Library of Congress announced its plan to archive all public messages on Twitter in 2010 (on Twitter, of course). The Library has the very first tweet, the Twitter equivalent of the Gutenberg Bible. It preserves Barack Obama’s presidential victory tweet as well as George Washington’s diary. 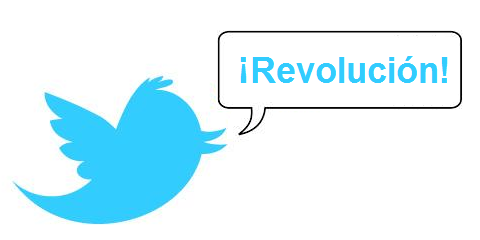 But Since 2010 the fire hose of tweets has become an endless tsunami, 500 million messages each day. And volume is the least of it. Archiving is not just amassing stuff. The Library has yet to figure out how to make the stuff usable while protecting privacy. And the tweets keep on coming. Twitter Is Old. Really Old. Twitter is now ten (10) years old. Jack Dorsey sent the first “Twttr” a full decade ago. In internet years, that means the social media site is like … ancient. Once the “cocaine of blogging,” today Twitter is more like Diet Coke sugarless chewing gum. The US State Department’s USAID development agency secretly set up an anonymous SMS text messaging network in Cuba, according to an AP story this week. 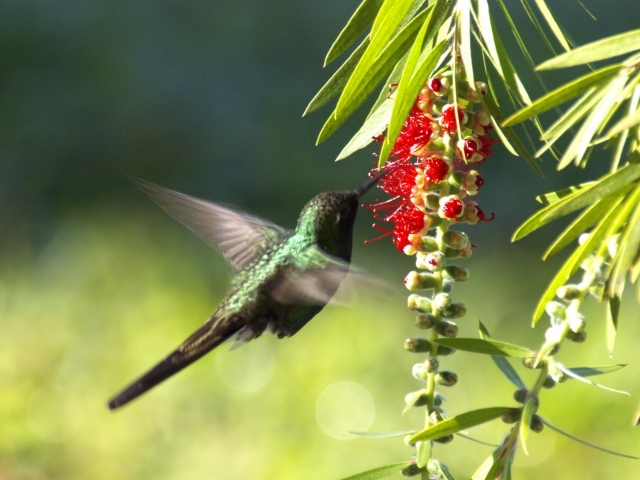 The service, called ZunZuneo after the Cuban Emerald Hummingbird, allowed users to send messages to multiple recipients, and system administrators to data-mine their content and information on subscribers, In its 2-year run in 2010 and 2011, ZunZuneo had as many as 40,000 users. “A new study of Facebook has predicted that the social network’s rapid growth will prove unsustainable and that the site will lose 80 per cent of its users between 2015 and 2017. In a frantic effort to keep a lid on dissent, Turkey’s political leaders are blaming an outside agitator — Twitter — and they’re desperately trying to shut it down. The real problem seems to be insider information on corruption in those tweets, though, and not the micro-blogging platform itself. And work-arounds make a shut-off attempt futile. Twitter can be accessed through other sites and even by SMS text messaging.